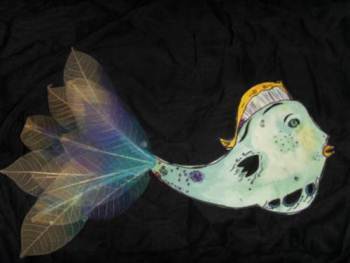 Hit Gelamp are available for shadow theatre workshops and performances for children aged 5 and up. 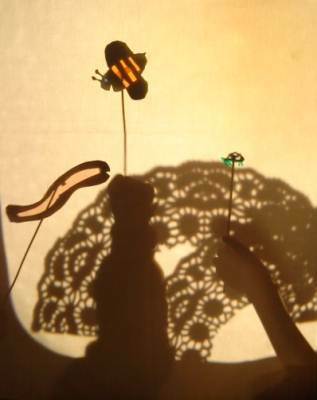 We currently have a shadow show suitable for children called Little Foxie. 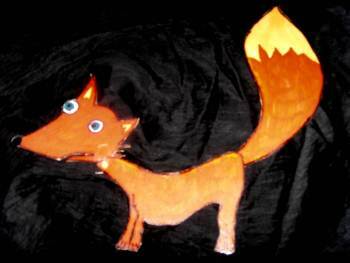 This is about a little fox who wants a new tail but finally realises the beauty of her own.